As usual, Bateig Natural Stone will be attending the 51st edition of Marmomacc 2016, the leading international trade fair for stone, design and technology. The event is taking place in the Verona Exhibition Center from the 28th of September to the 1st of October and it will bring together more than 1500 companies. The opening hours for visitors will be from 9.30 am to 18.30 pm and, on Saturday, from 8.30 to 16.30 uninterruptedly. 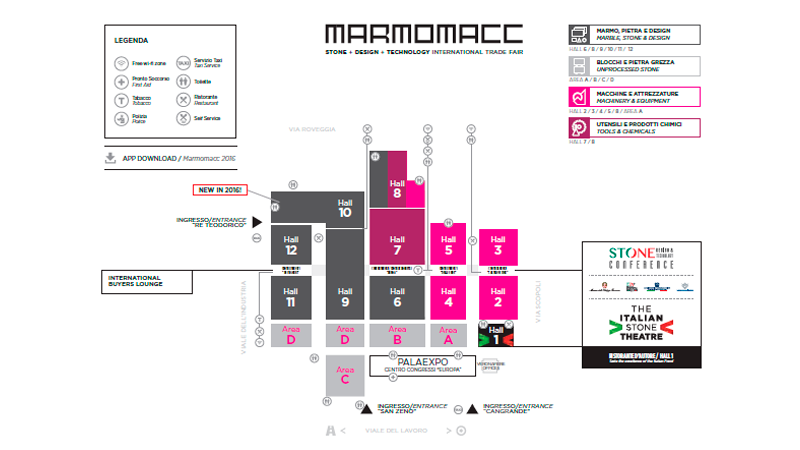 Marmomacc is a relevant international meeting and, for this reason, its new edition will offer companies the opportunity to strengthen commercial relationships, expanding their marketplaces. Besides, it is also an efficient way to keep up to date with the latest trends and news in the stone industry. The event not only offers promotional opportunities for companies operating in the stone industry, but it also provides visitors with informative talks, conferences and seminars (take a look at the programme here). Additionally, this 51st edition will host a retrospective of the Italian Stone Theatre, an entire hall dedicated to culture and experimentation with materials and machinery, two of the main sectors of the Italian lithic industry. It is also important to mention that, in this new edition, the tickets can be bought online, getting 33% off, something really useful for visitors, who will definitely save money and time. If you are interested on buying them online, click here. 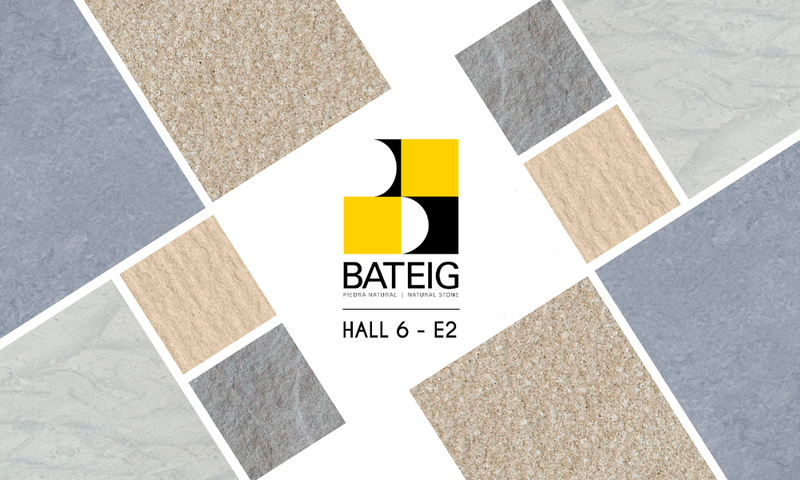 Concerning the location of Bateig Natural Stone stand, once again, it will be placed in hall 6 – E2, where we will be waiting for your visits. There, we will show you our excellent and versatile natural stone, completely able to be used in different and varied projects around the world. We look forward to seeing you from the 28th of September to the 1st of October at Marmomacc 2016 (Hall 6 E-2)!